Search for Spanish holiday homes, holiday villas and apartments for rent in Spain. Choose between Costa, mainland or Island locations and book Spanish villas and vacation rentals direct with owners. Click on Spanish holiday rental locations below to be taken straight to the regional property listings pages. Costa Blanca Holiday villas, apartments and vacation rentals in Moraira, Javea, Altea, Benissa, Calpe, Benidorm, Alicante, Spain. Costa del Sol Holiday villas, apartments and vacation rentals from Malaga to E. Cadiz, including Malaga, Marbella, Torremolinos, Almeria, Nerja, Mijas-Costa, Mijas, Eviria, Andalusia, Southern Spain. 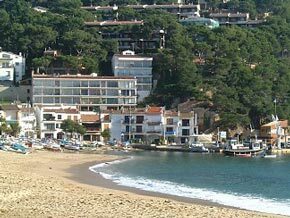 Costa Brava Holiday villas, apartments and vacation rentals. Costa Brava, Llafranc, Lobrega, Roses, Palamos, Spain. Costa Calida Holiday homes, villas, apartments and vacation rentals in Costa Calida, Almeria, La Manga, Cartagena, Mojacar, Murcia, Spain. 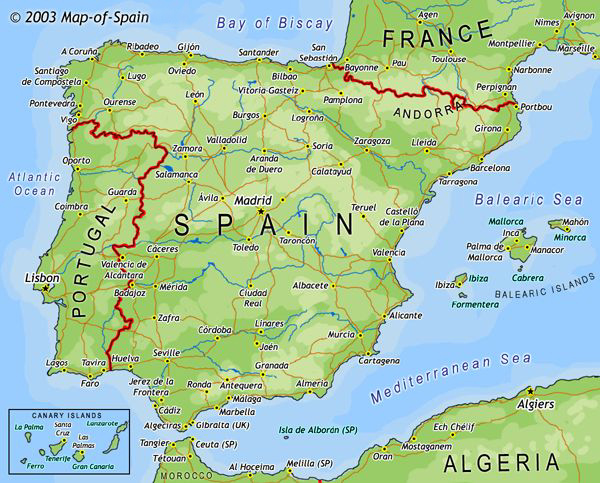 Mainland Spain Holiday homes, villas, apartments and holiday rentals inland Spain, Granada, San Cristobal, Arcos de la Frontera, Cadiz, Sevilla, Castilla Leon, Valladolid, Spain. Balearic Islands Holiday homes, villas, apartments and holiday rentals in Ballearics, Majorca, Mallorca, Ibiza, Spain. 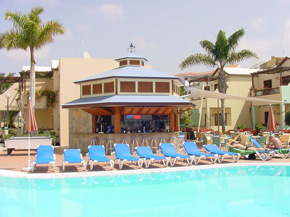 Canary Islands villa rentals, apartments and hot vacation rentals in Canaries, Gran Canaria, Fuerteventura, La Palma, Lanzarote, Tenerife villa holiday rentals Spain. SPANISH PROPERTY FOR SALE - Holiday homes, Spanish villas and apartments. New freehold properties for sale in Spain and other areas. As well as holiday rentals Internet Holiday Villas have a wide variety of New freehold properties for sale in Spain, the Costa Blanca, La Manga, Murcia, Costa Calida and Costa Almeria and Costa del Sol. To view a selection click. Property for Sale. or contact: dmc@internetholidayvillas.com for further details.